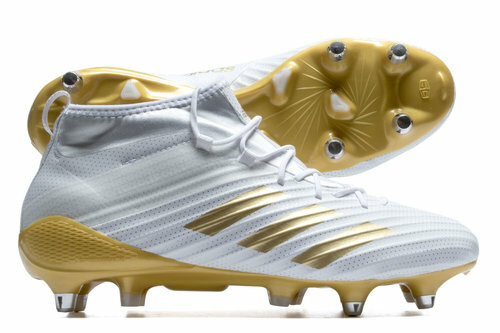 A flare boot design for the flare players, lace up a pair of these adidas Predator Flare SG Rugby Boots in White and Gold Metallic. 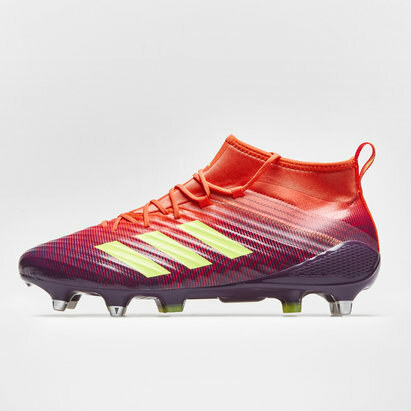 These adidas rugby boots form part of the adidas IGNITE Invasion pack, these boots will be worn exclusively by adidas sponsored British & Irish Lions players during the highly anticipated tour of New Zealand. 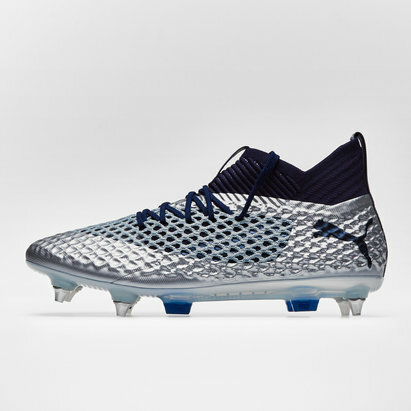 Core features of these rugby boots include the sock construction collar, which is made from neoprene, that provides enhanced support and protection of the ankle, as well as a snug fit. 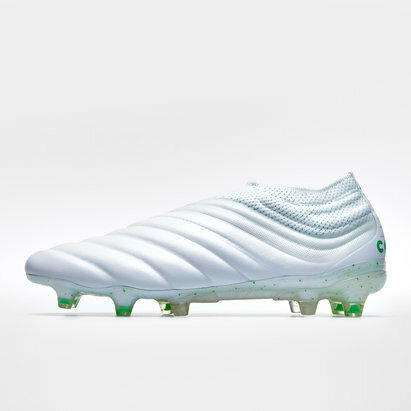 Players will also notice the addition of Kelvar® in these Kakari boots, a strong material which drastically improves the boot’s strength and stability. 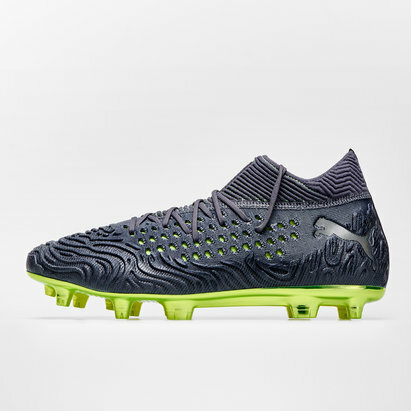 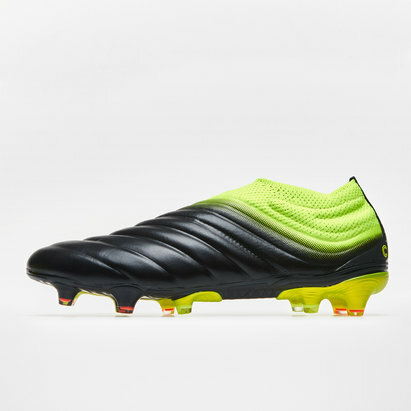 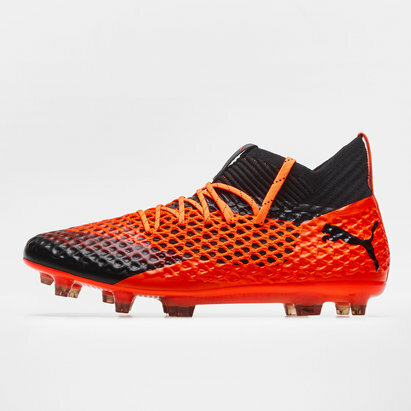 Built upon sprintframe, this boot is both lightweight and tough wearing, giving the wearer quick acceleration for breaking away from defenders. 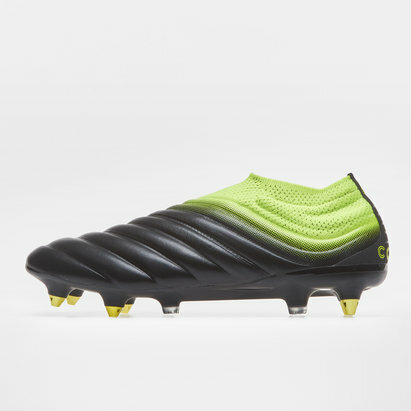 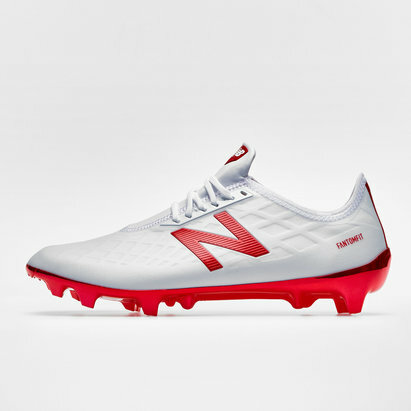 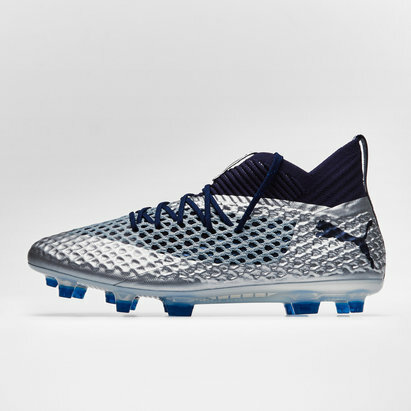 Not to be caught slipping, the outsole has features a combination of removable metal and moulded studs perfect for bilateral movements on natural soft ground pitches. 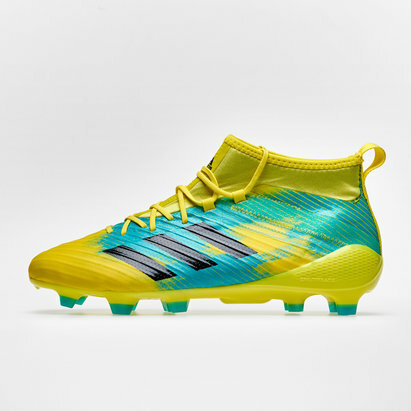 In an eye-catching white and gold metallic and designed for flying backs make sure you lace up a pair of these adidas Predator Flare SG Rugby Boots.